We’re excited to announce that Bob Tirva has joined Intermedia’s executive team as our new Chief Financial Officer. Bob comes to us from Dropbox, Inc., bringing with him more than 25 years of financial management experience. As Dropbox’s Corporate Controller, Bob was responsible for developing the company’s accounting organization, including the improvement of controls, increasing oversight of business operations, and optimizing its global financial systems. 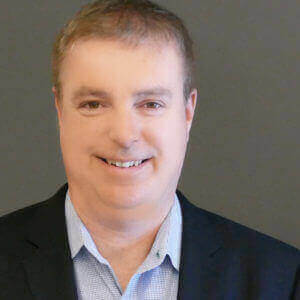 Prior to Dropbox, Bob spent nearly 14 years at Broadcom Corporation, holding a range of finance roles of increasing responsibility, including Senior Vice President, Chief Accounting Officer and Vice President of Finance. Before Broadcom, Bob held positions with IBM Corporation, Navistar Financial Corporation and Ernst & Young. Bob earned an MBA from Yale and a bachelor of business administration degree in Accounting from Notre Dame. So welcome, Bob! We’re happy to have you aboard!